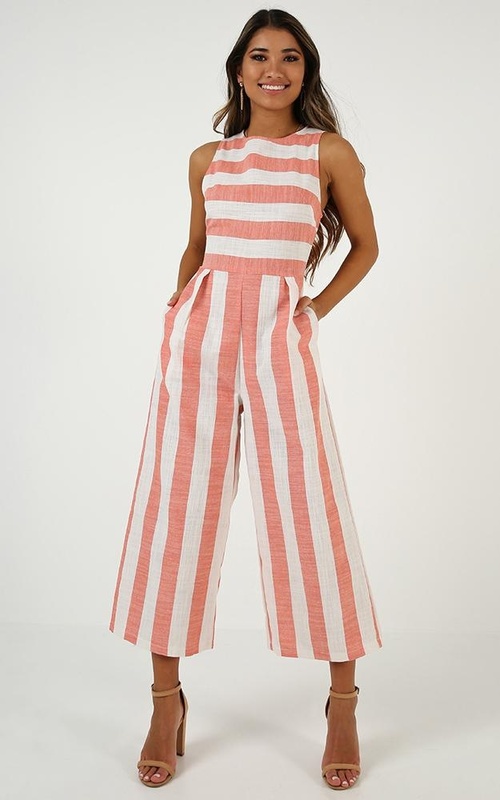 We are majorly crushing on this jumpsuit! 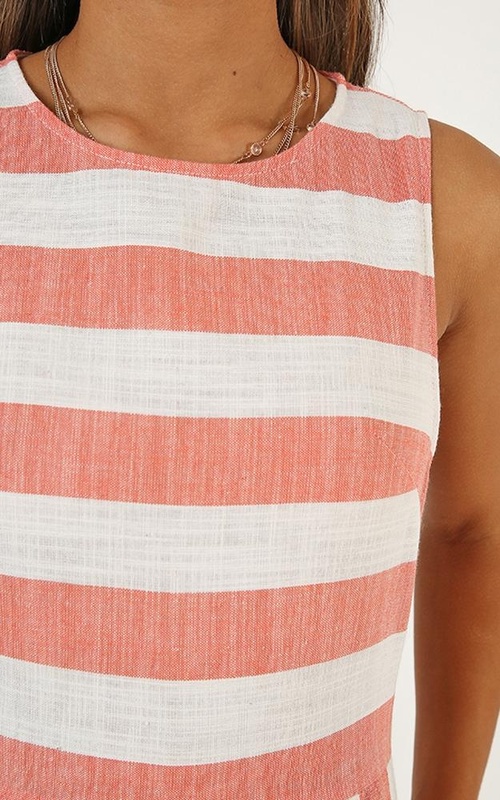 Make a statement with this maxi length piece which also features a stripe detailing. 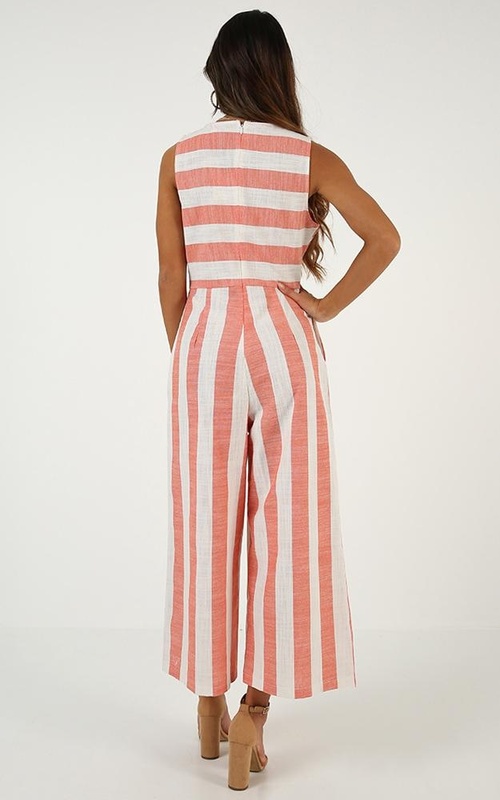 This jumpsuit is a super versatile addition to your wardrobe! Slip it on for a cute day date or brunch with the girls!